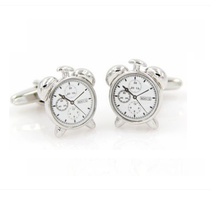 These cufflinks express the perfect jewellery for bike lovers! 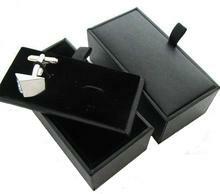 Cufflinks are in a shape of cyclist on a bike. 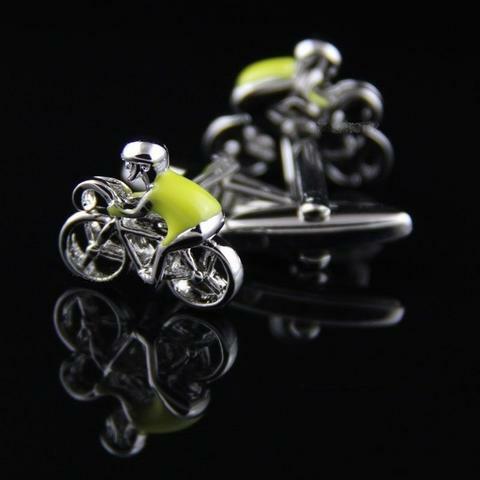 These cufflinks are all in silver colour, cyclist is wearing yellow jersey. 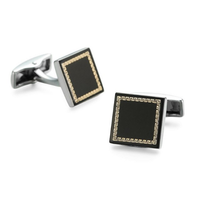 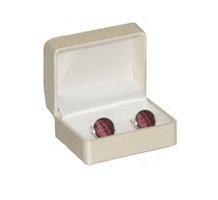 Cufflinks are very playful and creative.